Happy new year! I just wanted to let everyone know that I was able to donate over $200 CAD to the charity Support Education Togo (SET) from all the sales of Bill the Pineapple in 2015. The pattern was only released in September 2015, so I am super happy with the amount raised in such a short time. Thank you to everyone who purchased the pattern and contributed to this donation. SET was founded by my father so it is a charity I know and trust – ALL the money will go to the children of Togo, Africa to help with their education. The amount we raised can fund a teaching assistant for almost an entire school year! That is brilliant. 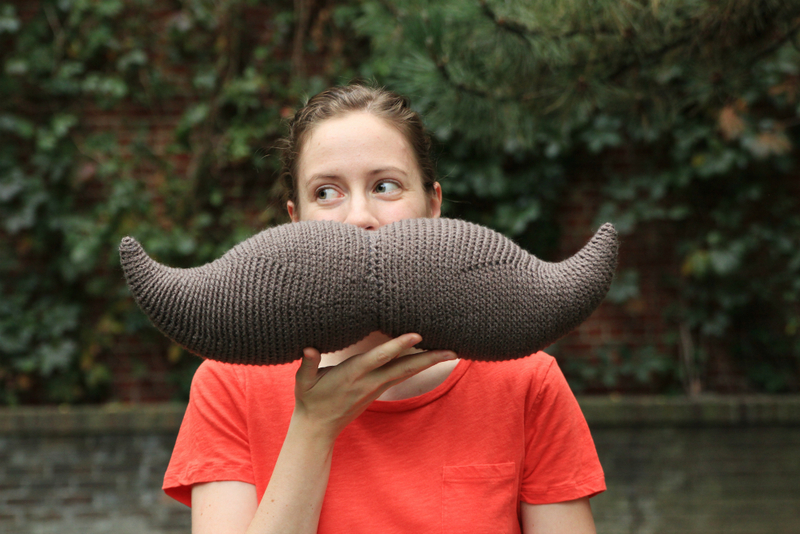 Movember – crochet a mustache! November means MOVEMBER! Ladies, we can’t grow a moustache (or at least try not to! ), but that doesn’t mean we can’t crochet one. Help spread awareness for the importance of being knowledgeable about men’s health and the risks of prostate and testicular cancer by hooking up a big moustache this month and sharing it with others. 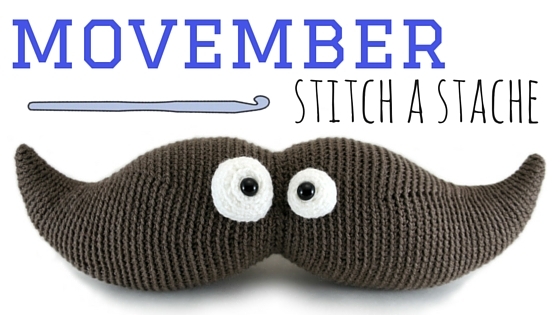 For November only, when you purchase my Harry the Moustache pattern I will be donating all profit to the Movember Foundation. Share your moustaches on the hookabee facebook page or ravelry group or use the hashtag #hookabee on Instagram! I want to see those moustaches grow all month long.